Allison McCartney is a news apps developer at ProPublica working on Represent, ProPublica’s Congress app. She previously worked at The Brown Institute for Media Innovation at Stanford, The Center for Investigate Reporting and the PBS NewsHour. Allison has a master’s degree from Stanford University and an undergraduate degree from Washington University in St. Louis. She is based in San Francisco, California. 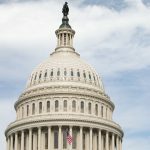 We asked readers to help us reconceive and redesign an interactive database that tracks Congress. Here’s how the process worked. 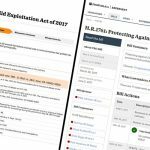 We’ve added new features to our Represent project, including full-text bill search, and a way to keep track of your state’s entire congressional delegation on one page. We’ve also got news about the Congress API.